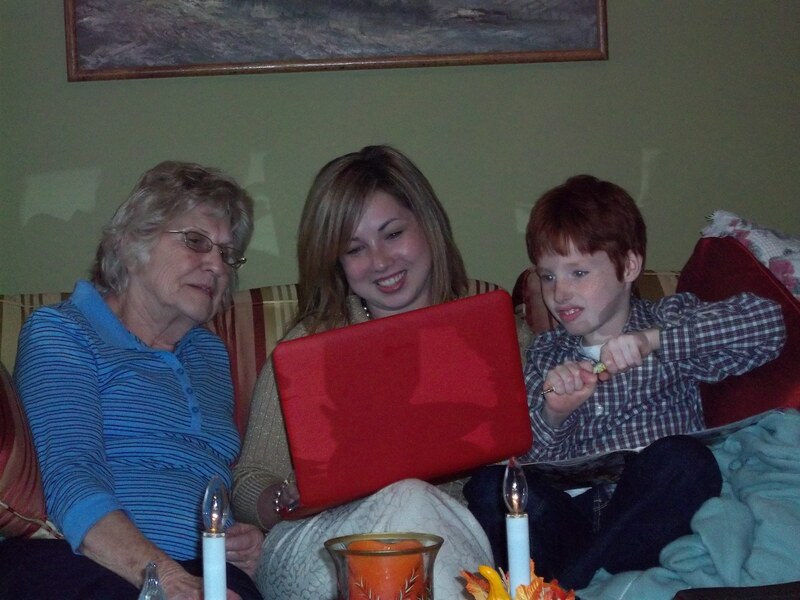 My mom, my daughter, and my grandson. Losing your mother is about the hardest thing in the world. Yes, there are harder things, but I don’t want to even think about them. I lost my mom to pancreatic cancer on June 2nd, and losing her was the hardest thing I’ve ever been through. At first there was a big empty space in my middle, and now there is a big ball of grief and pain. I have to let it out slowly, or I believe it would blow me apart. So slowly, carefully, I’m allowing my pain to rise to the surface and move outside my body. Writing about her is one way, and this blog is part of that. I know it’s a cliché, but it is hard to believe life goes on. I have to live my life. Mom would want that. 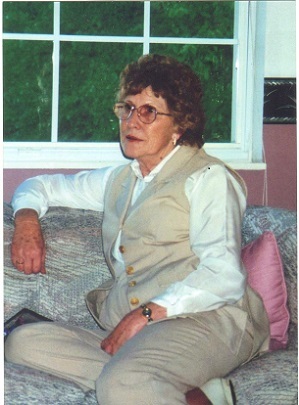 I want to continue to write and publish, because Mom would want that too. She was so proud I was published. So now, in spite of my desire to go hole up in a cave and pretend to be a bear, I must go on. I’m writing and submitting and hope to have some good news to share soon. And I believe Mom is proud of me. I’m certainly proud of her. I miss you Mom. You’re my hero.